The popularity of long term plans has been growing day by day as most telecom operators are launching more and more year-long plans which offer different benefits. Subscribers do not have to go through the hassle of recharging their numbers again and again, and they get more value for money in the long-term plans which makes these annual validity plans attractive. A retailer has reported to TelecomTalk that Bharti Airtel, on the same lines, has announced a new long-term plan of Rs 1,699. 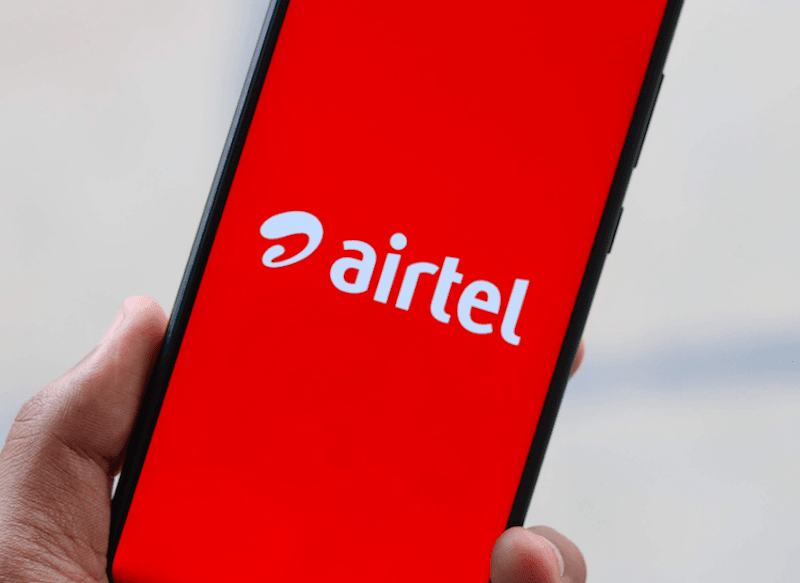 Prepaid subscribers of Airtel who are currently enjoying Airtel’s different prepaid plans offering daily data, SMS and calling benefits can opt for this new prepaid plan to enjoy benefits for an entire year. Right now, we can confirm that Airtel has introduced this plan in Himachal Pradesh circle, but it’s expected to bring the same to all other circles very soon. And yes, it’s an open market plan like the yearly plans of Jio and BSNL. Bharti Airtel Rs 1,699 Yearly Prepaid Plan: What it Offers? The new long-validity offer pack by Airtel comes in at the price of Rs 1,699, and it ships unlimited STD, roaming and local calls. Do make a note that Airtel doesn’t have any restrictions on voice calling. Additionally, this plan ships 1GB data per day along with 100 text messages daily. 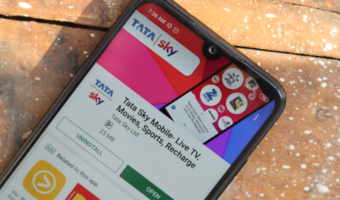 Regarding additional benefits, this long-term validity plan also comes with free Airtel TV premium content meaning that subscribers of this plan will be able to access the premium content through Airtel TV app. Also, Airtel has announced that the plan is an open market one in select circles. Notably, now Airtel subscribers will be able to enjoy year-long benefits of 1GB daily data for Rs 1,699 only. It is worth noting that no telecom operator has spared the introduction of long validity plans in their portfolio. BSNL in the recent has introduced Rs 1,312 prepaid plan which comes with the validity of an entire year. Reliance Jio was also the one to launch Rs 1,699 prepaid plan offering an entire year worth of benefits. Going against the Bharti Airtel long term plan of Rs 1,699 is the Rs 1,499 plan by Vodafone Idea. This plan by the newly merged telecom operator offers the same benefits as the one being offered in the latest Airtel plan. The Rs 1,499 prepaid plan ships unlimited local, STD and roaming calls with 100 SMS per day. Speaking of data, the Vodafone Idea year-long plan ships 1GB of data per day. 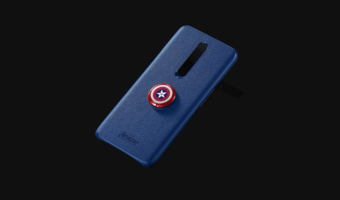 On the flip side, Reliance Jio’s Rs 1,699 prepaid plan of 365 days validity offers 1.5GB data per day, 100 SMS daily and the bundled free unlimited calling benefits. Besides Jio and BSNL, other telcos are the long-validity plans as segmented plans. 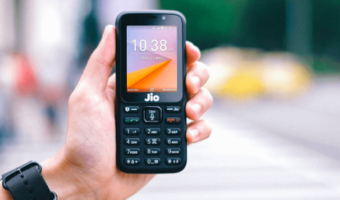 Comparing the plans with 365 days validity being offered by Reliance Jio, Vodafone Idea and Bharti Airtel, Reliance Jio is providing a total data benefit of 547.5GB whereas Vodafone Idea and Bharti Airtel are offering 365GB of data in their Rs 1,499 and Rs 1,699 plans respectively. Good plan for those who do not use Jio or BSNL. It is now open market plan at least in kolkata. Also airtel brings back 100 and 500 rs talktime recharge vouchers. Yeas that’s showing in their app. Comes with 28 days og validity. Do the mean if I recharge with 100, will get Rs.81.75 talktime with 28days og validity ?